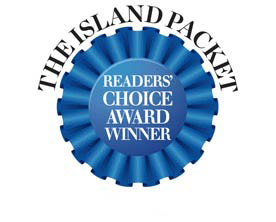 We have won the Readers’ Choice award for Favorite Weight Loss Center by The Island Packet for the third year in a row! 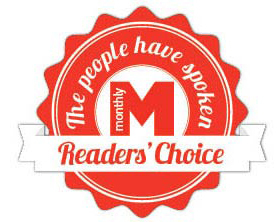 The award is decided solely on the votes of the readers. Which means our customers (people like you!) are enjoying the extra special care and commitment given to everyone. To top it off, they are losing real weight… fast! If you haven’t experience the weight loss and better health results your friends and neighbors are seeing from the Equilibrium Weight Loss and Longevity program, come by our location on Hilton Head Island or in Savannah and see how we can help you. Schedule your free consultation today. Take back control of your life with our help!